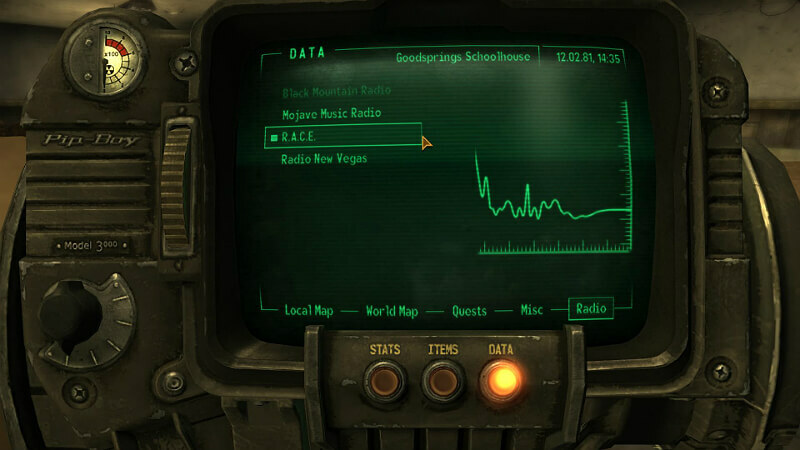 Have you ever wandered the wastes and turned on your Pip-Boy’s radio to enjoy some good vintage music but were interrupted by lag, stuttering and grainy effects from the songs? 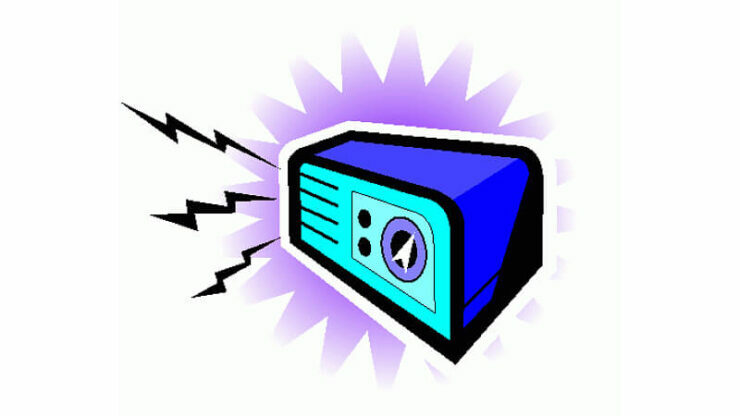 You compare them to the tabletop radios and those sound better than your personal radio and you wonder why? You just want music! Well, here’s a fix. 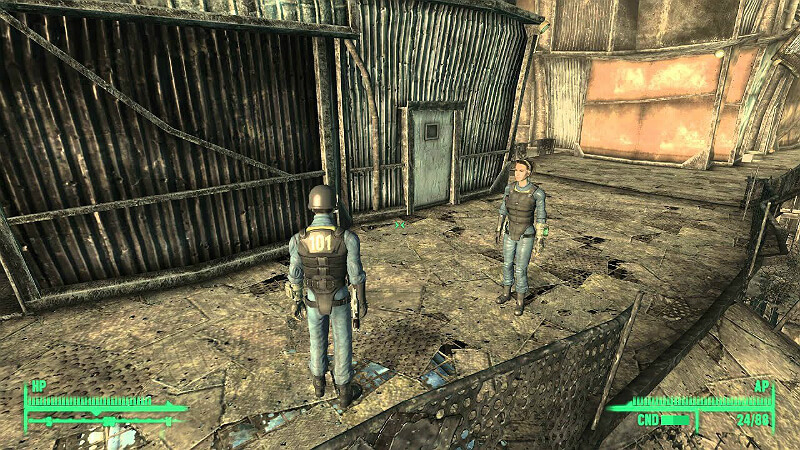 To fix the stutter of your radio’s music, you need to go into the .ini files of Fallout 3. 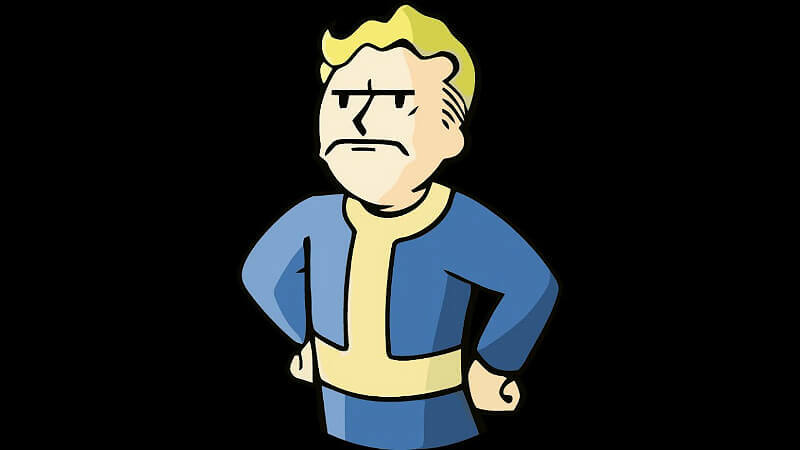 Usually, it’s found in Documents/My Games/Fallout 3 and you should see a file that says FALLOUT.INI or just FALLOUT for those with specific file settings. Let’s make sure it’s not Read-Only so right-click on the file and go to Properties. If the little box that says Read-Only is checked, uncheck it and hit Apply. Now open the .ini file. Open the file again and make sure the change was saved. If it was, exit and go to Testing. If it didn’t save, repeat the step above until it does. 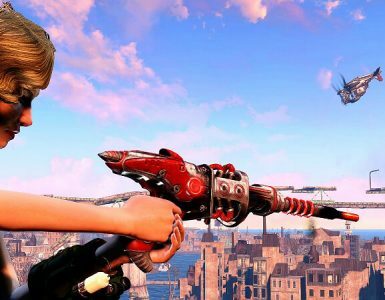 Play Fallout 3 and test it out! 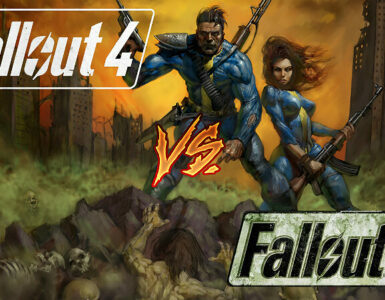 Most likely, it will have fixed the stuttering of the music and all is well in the wasteland! 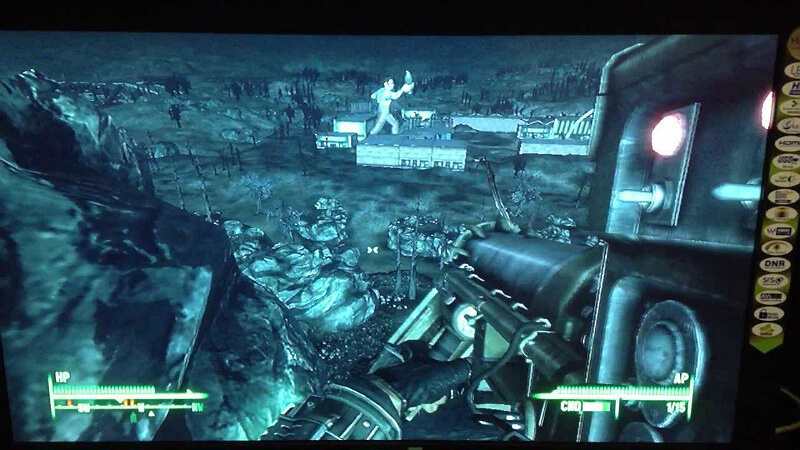 😀 Until that Deathclaw sneaks up behind you. If it still stutters, go back to the .ini file check to see if the changes you’ve made are saved. If they aren’t, change that entry. If it’s changed and it still doesn’t work, then you have to look for a codec fix but I don’t trust those since some can carry malware, even official ones. Anyways, that’s the guide. 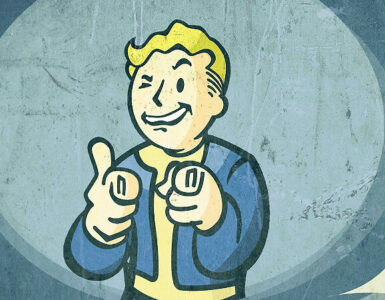 I hope it helped and that you can enjoy music in the wastes! There are reports that this fix doesn’t work for everyone. Whether or not it is because the guide above only works every other time, I cannot say. However, I have helped a few people fix their radios by making sure they have the Multi-Core fix. This configuration change is almost necessary if you’re running anything other than Windows Vista and below as it forces the game to draw more resources to sustain itself. Do the changes look like this? If so, save the changes made (Ctrl + S or File -> Save) and load the game up and check.